Sophia Cumella (‘19) is currently a senior at Cresskill High School and a first year staff writer for The Communiqué. 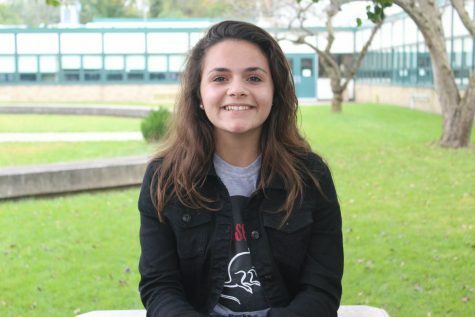 Outside of writing for the newspaper, Sophia plays varsity soccer during the fall, and co-manages the Girls’ Varsity Basketball team during the winter. Along with writing, she also enjoys cinematography and telling stories through videos. Sophia is excited to contribute to the Communiqué this year.